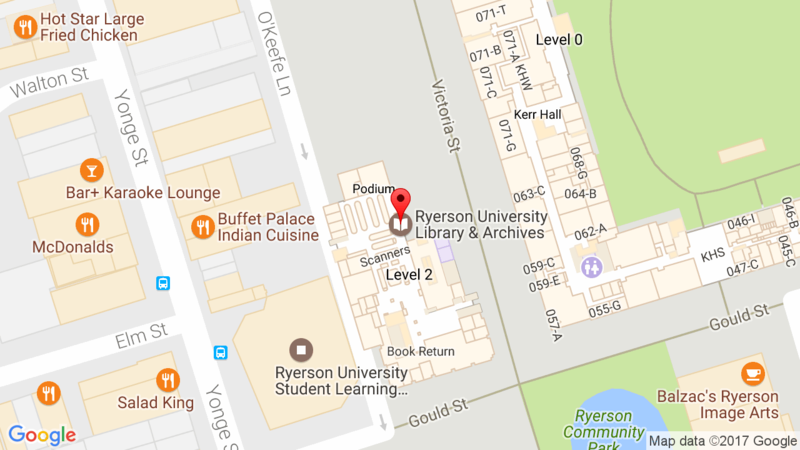 Ryerson has Inspec available as a trial through April 10th, 2017. Created by the Institution of Engineering and Technology, this database provides abstracts and indexing to the scientific and technical papers in physics, electrical engineering, electronics, communications, control engineering, computing, information technology, manufacturing, production and mechanical engineering. This entry was posted in Eresources, News and tagged trials eresources by Josephine. Bookmark the permalink.